Specification TYPE SCREEN SIZE DIMENSIONS (INCLUDING STAND) DIMENSIONS (WITHOUT STAND) VESA WALL MOUNT DIMENSIONS STAR RATING HD 24″ Measured Diagonally 557.. 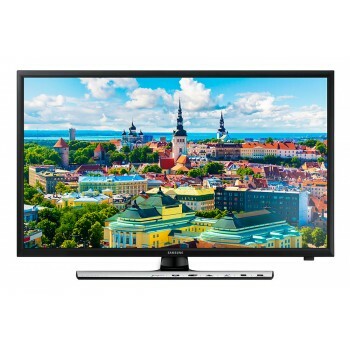 Features Size 32″ Panel Type High Definition Resolution 1366 x 768 Decoding MPEG 2 / MPEG 4 Viewing Angle 178.. Features Ultra Narrow Bezel Stylish design that is sleek and attractive. 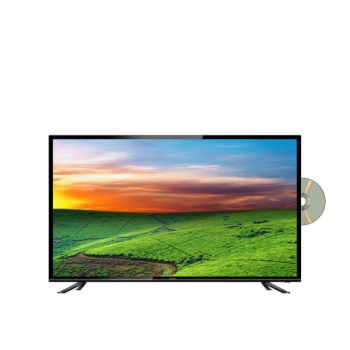 ECO PLUS Energy saving technology for improved power effi..
Brighter and Bolder Entertainment ​The popular DVD Combo TV is elegantly elevated in the new A3 series. 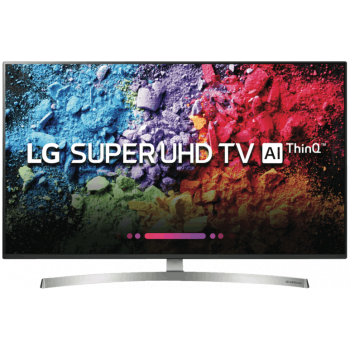 Enjoy richer colours and enhanced motion clarity with the powerful new Lumi..
Full HD – Full High Definition 1080P resolution for sharp and crisp images. UC PRO Engine – Video processing engine that can reflect subtle changes in dark and bright scenes. Sm.. 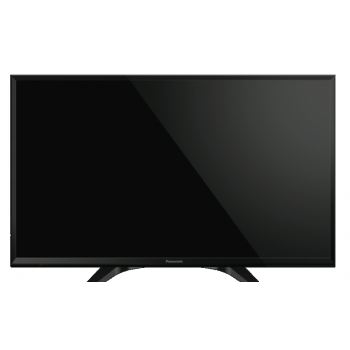 Features Size: 32″ High Definition Resolution: 1366 x 768 Viewing Angle: 178° H/178° V Contrast Ratio: 3000:1 True.. 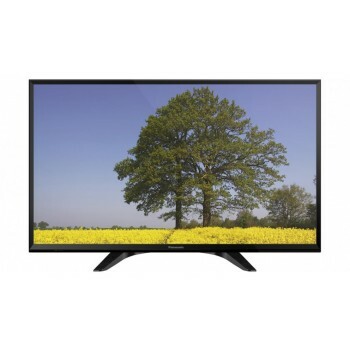 Features DVD Combo TV Enjoy the benefit of 2 in 1. 12V DC Adapter Perfect for caravan and battery power system. 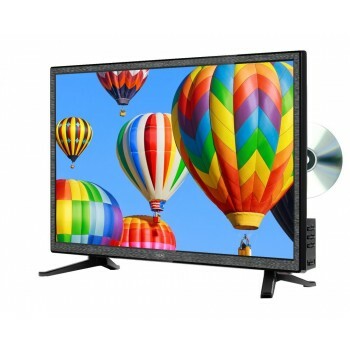 (12V DC cable is a..
24″/60cm LED TV/DVD COMBO – LED24D1050DV VGA Iput – Well designed for computer minitor use. 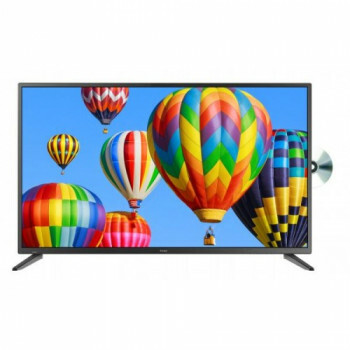 Built-In DVD Player – Watch DVD direct from TV without the need for a separate DVD player 3 Y..
L32D2700 TCL 32" HD LED LCD TV The TCL 32” HD LED LCD TV covers all your viewing needs, its crisp 1366 × 768 HD screen supplies top class images. 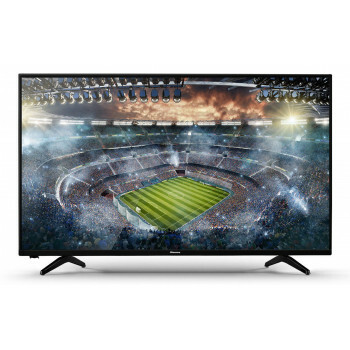 With USB connectivity and 2 HDMI ports it is comp..
SKU L32G5 TV Screen Size 32" (80cm) Screen Technology HD Display Resolution 1366x768 Smart TV No Height (mm).. 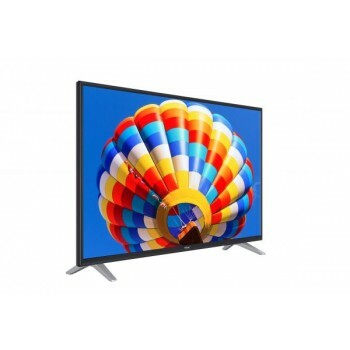 Features Size: 32″ Resolution: 1366 x 768 True Colour Viewing Angle: 178° H/178° V Contrast Ratio: 3000:1 ..
Dimensions (W x D x H) mm: Without Stand: 549 x 71 x 325 Package: 614 x 140 x 400 Gross Weight: 3.8 Kg Net Weight：2.9 Kg ..
Picture Quality Display Panel LED LCD Bright Panel — Screen Resolution 1,366 (W) x 768 (H) Panel Drive 50 Hz MRR Pic..
Picture Quality Display Panel LED LCD 4K PRO — Bright Panel — Screen Resolution 1,366 (W) x 768 (H) Panel Drive .. 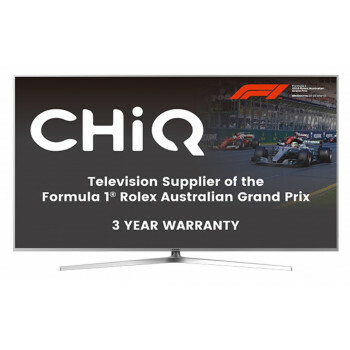 Brand CHiQ Features ✓ USB Recording ✓ Ultra Narrow Bezel ✓ ECO PLUS ✓ 3 Year Warranty Height (mm) 519mm Width (mm) ..
32″ SERIES 4 – 32P4 Model No. 32P4 The Hisense 32 inch Series 4 LED LCD Smart TV brings high definition resolution to your home, with pictures so clear and detailed you’ll feel like you’re right.. 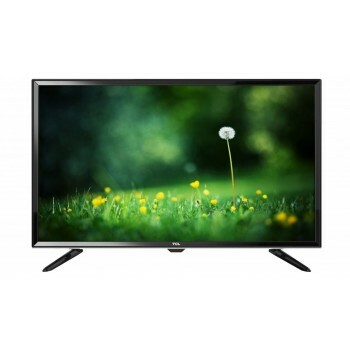 Features Size: 40″ Full High Definition Resolution: 1920 x 1080 Viewing Angle: 178° H/178° V Contrast Ratio: 5000:1 .. 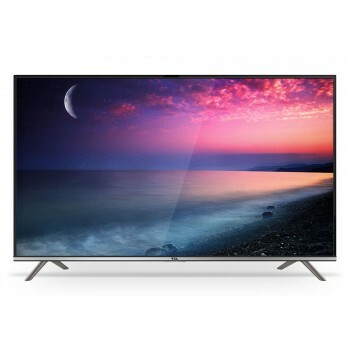 The popular DVD Combo TV is elegantly elevated in the new A3 series. 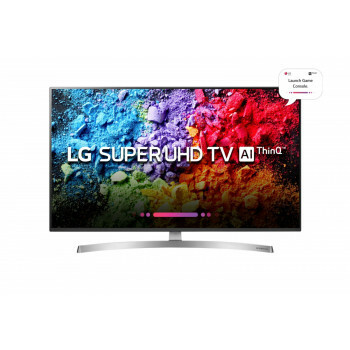 Enjoy richer colours and enhanced motion clarity with the powerful new Lumina processing chipset, which captures the finest detail ..
DVD Combo TV Enjoy the benefit of 2 in 1. 12V DC Adapter Perfect for caravan and battery power system. 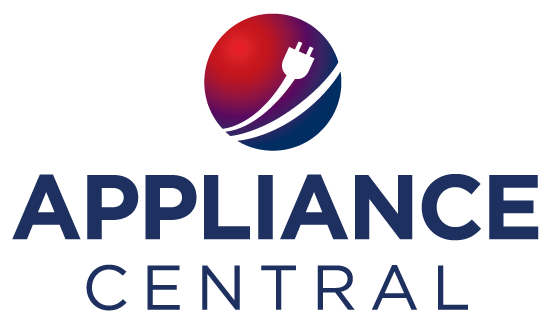 (12V DC cable is an optional accessory) ECO PLUS Energy saving technology f.. 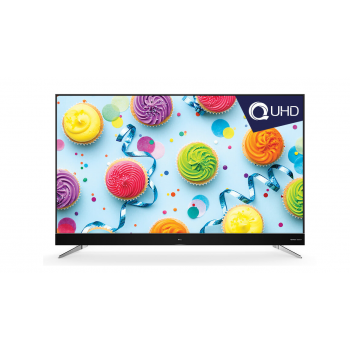 True Colour • Smart Volume • Energy Efficient • USB PVR • 3 Year Warranty Features • Resolution 1920 x 1080 • MPEG2/MPEG 4 DVB-T • 4000:1 Contrast Ratio • Brightness (240cd/m2..
UA24J4100AW SAMSUNG 24 INCH (60CM) HD LED LCD TV For full specifications please visit Samsung website below: http://www.samsung.com/au/consumer/tv-audio-video/television/led-tv/UA24J4100AWXXY .. 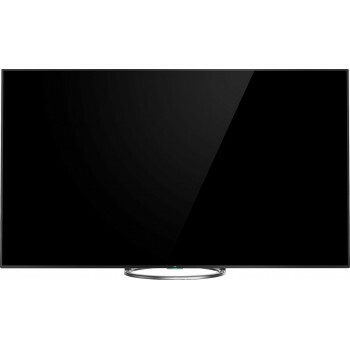 Features Size: 32″ High Definition Resolution: 1366 x 768 Viewing Angle: 178° H/178° V Contrast Ratio..
39″ SERIES 4 – 39P4 Model No. 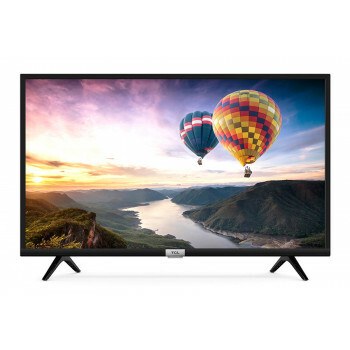 39P4 The Hisense 39 inch Series 4 LED LCD Smart TV brings Full HD resolution to your home, with pictures so clear and detailed you’ll feel like you’re right in the ..
LEV32GD3HD TEAC 32" High Definition LED LCD DVD Combo TV with USB Recording ? 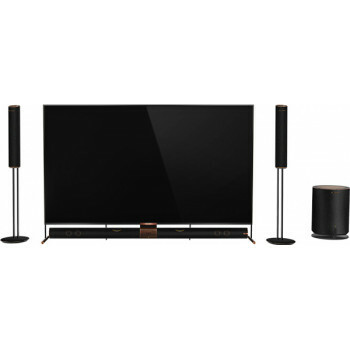 ?Take a look at TEAC's GD3 Series DVD Combo TVs. 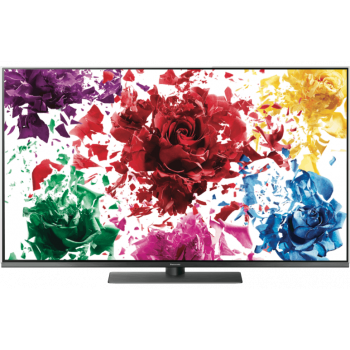 Multipurpose functionality and ease of use really makes these TVs..
HD LED – 1366 x 768 – High Definition for sharp and crisp images. UC PRO Engine – Video processing engine that can reflect subtle changes in dark and bright scenes. 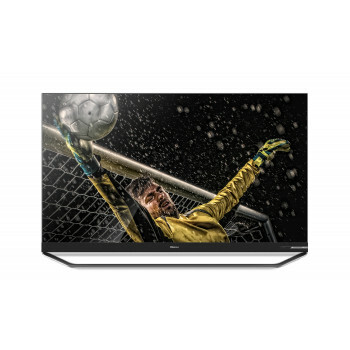 Smart ECO Plu..
UC Pro Engine Ultra Narrow Bezel ECO Plus USB Recording USB Media Center USB PVR Clock/Sleep Timer Teletext Freeze Picture EPG 1920 x 1080 Resolution: Yes Brightness (cd/m2): .. 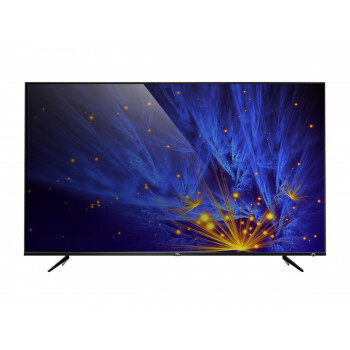 Specifications Screen Type FHD/HD Screen Size 43 inch Dimension with Stand (mm) 970 x 196 ..
Netflix/Stan Freeview Plus Certified USB PVR ..
Picture Quality Display Panel LED LCD Bright Panel — Screen Resolution 1280 (W) x 720 (H) Panel Drive 100 Hz MRR Pic..
Home › Television › LE49A1TGFHD Full HD Smart TV with NETFLIX LE49A1TGFHD Smart Entertainment at Home ​​The A1 Smart TV series combines the best of cine..
Full HD Full High Definition 1080P resolution for sharp and crisp images ECO PLUS Energy saving technology for improved power efficiency and increased panel life. Usb Recording Record .. 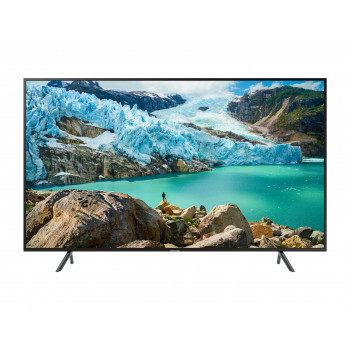 Display Size: 43″ Ultra High Definition Resolution: 3840 x 2160 HDR Premium Viewing Angle: 178° H/178° V CPU: Quad..
FHD LED – 1920 x 1080 -Full High Definition 1080P resolution for sharp and crisp images. UC PRO Engine – Video processing engine that can reflect subtle changes in dark and bright scene..
49″ SERIES 4 – 49P4 Model No. 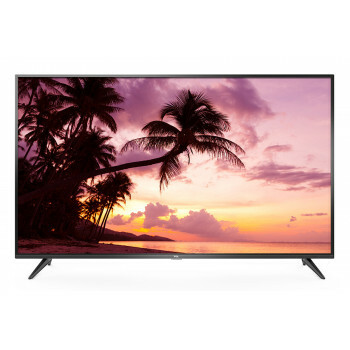 49P4 The Hisense 49 inch Series 4 LED LCD Smart TV brings Full HD resolution to your home, with pictures so clear and detailed you’ll feel like you’re right in the ..
43″ SERIES 6 – 43P6 Model No. 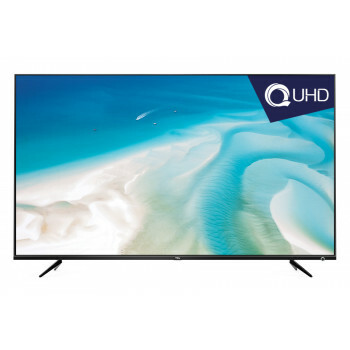 43P6 Enjoy entertainment at the touch of a button with the seriously smart Series 6.Watch your favourite movies and TV shows in stunning 4K Ultra HD, with P..
Series S 43 inch S6000 Full HD Smart TV 43S6000FS Quad Core CPU Netflix Freeview Plus Certified USB PVR .. 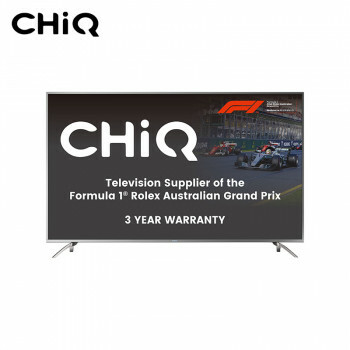 Display: 1920 x 1080 Resolution Viewing Angle (H/V) :178°/178° Dimensions (W x D x H) mm: Without Stand: 1104.5*86.5*646 With Stand: 1104.5*195.8*693.9 Package: 1220*175*785 Weight: Net.. DISPLAY & PICTURE QUALITY - Screen Type (OLED/LED) LED/LCD Screen size (Inch/cm) 32" (82cm) Resolution 1366 x 768 Field Refresh Rate .. 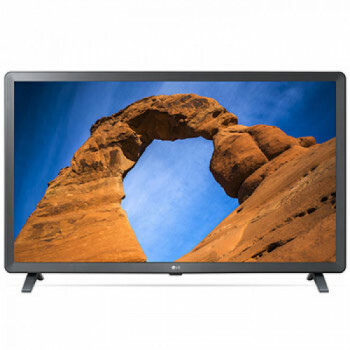 DISPLAY & PICTURE QUALITY - Screen Type (OLED/LED) LED/LCD Screen size (Inch/cm) 32" (80cm) Resolution 1366 x 768 Backlight Type .. 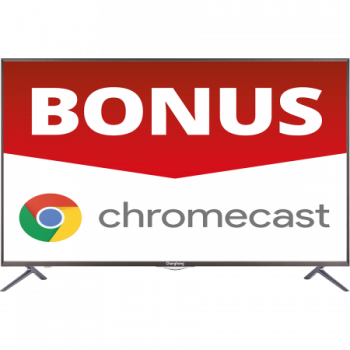 FEATURES Ultra High Definition HDR 10 Netflix, Youtube, Freeview+ Linux Operating System Dual Core CPU USB PVR Function with Timeshift HDMI x 3.. 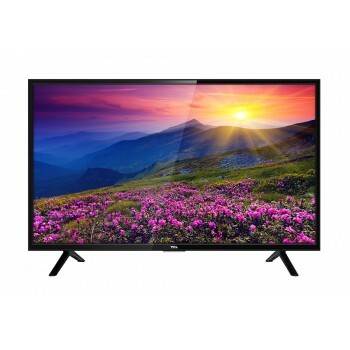 Features Size 49″ Panel Type Full High Definition Resolution 1920 x 1080 Decoding MPEG 2 / MPEG 4 Viewing Angle .. 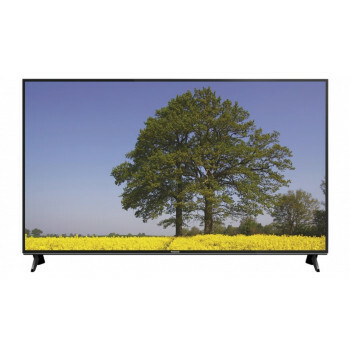 Features Size: 40″ Full High Definition Resolution: 1920 x 1080 Viewing Angle: 178° H/178° V Contrast Ratio: 4000:1 ..
55″ SERIES 4 – 55P4 Model No. 55P4 The Hisense 55 inch Series 4 LED LCD Smart TV brings Full HD resolution to your home, with pictures so clear and detailed you’ll feel like you’re right in..
50″ SERIES 6 – 50P6 Model No. 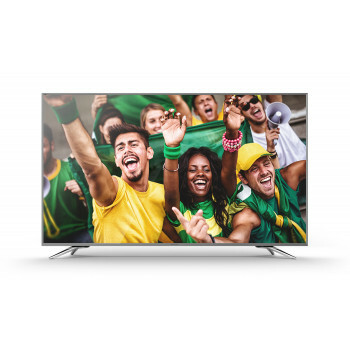 50P6 Enjoy entertainment at the touch of a button with the seriously smart Series 6.Watch your favourite movies and TV shows in stunning 4K Ultra HD, with Precision.. 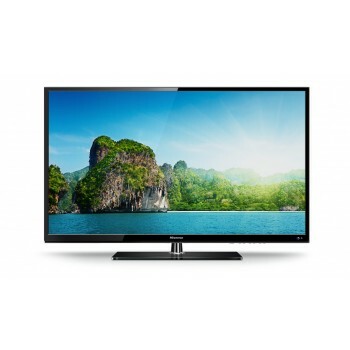 Features Size: 55″ Full High Definition Resolution: 1920 x 1080 Viewing Angle: 178° H/178° V Contrast Ratio: 4000:1 .. 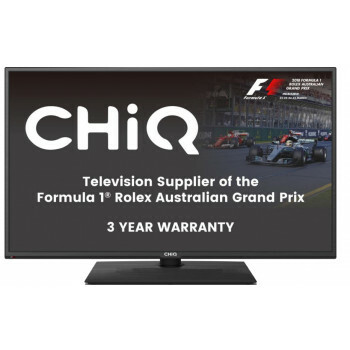 Product TypeLED Series7 Display Screen Size*43" Resolution3,840 x 2,160 Ultra BlackN/A Screen CurvatureN/A Video Picture EngineUHD Engine Motion Rate100 PQI (.. 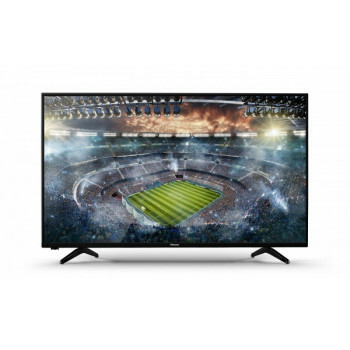 Display Size: 55″ Ultra High Definition Resolution: 3840 x 2160 HDR Premium Viewing Angle: 178° H/178° V Contrast ..
- Smart Hub- One Remote Control- Full HD- 100Hz Motion Refresh Rate .. 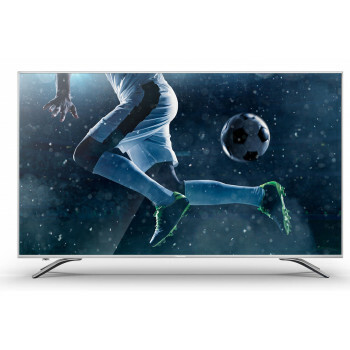 Features UHD TV CHiQ's advanced image processing technique perfectly combines a 4K decoding chip and 4K broadcast platform to produce incredibly detailed and crisp pictures. Metal Design ..
Series5 Display Screen Size*43" Resolution1920 x 1080 Video Picture EngineHyperReal Motion RateMR 120 PQI (Picture Quality Index)800 Dynamic Contrast RatioMega Con.. 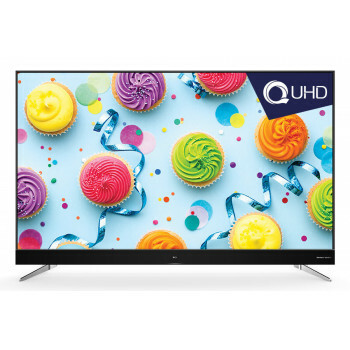 Display Size: 50″ Ultra High Definition Resolution: 3840 x 2160 HDR Premium Viewing Angle: 178° H/178° V CPU: Quad..
100 Smooth Motion Rate Ultra High Definition Precision Colour 8 bit (16.3 Million Colours) HDR (High Dynamic Range) Super Contrast VIDAA U 2.5 Smart TV Quad Core CPU RemoteNow Ready..
Ultra HD Advanced image processing technique, perfectly combines 4K decoding chip and 4K broadcast platform, to produce incredibly detailed and crisp pictures. HDR HDR technology can make TV color .. 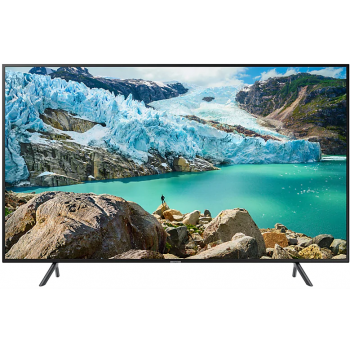 Display Size: 55″ Ultra High Definition Resolution: 3840 x 2160 HDR Premium Viewing Angle: 178° H/178° V CPU: Quad..
Picture Quality Display Panel 4K ULTRA HD IPS LED LCD Bright Panel Super Bright Panel Screen Resolution 3,840 (W) x 2,160 (H) Panel .. THIS IS A DISPLAY MODEL Series7 Display Screen Size*55" Resolution3,840 x 2,160 Ultra BlackN/A Screen CurvatureN/A 10 bit SupportN/A Video Picture Eng..
Series7 Display Screen Size*49" Resolution3,840 x 2,160 Ultra BlackN/A Screen CurvatureN/A 10 bit SupportN/A Video Picture EngineUHD Engine Motion Rate100 PQ.. 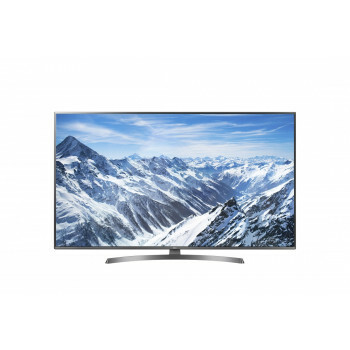 Features Size: 49″ Ultra High Definition Resolution: 3840 x 2160 HDR Premium Wide Colour Gamut Viewing Angle: 178°.. 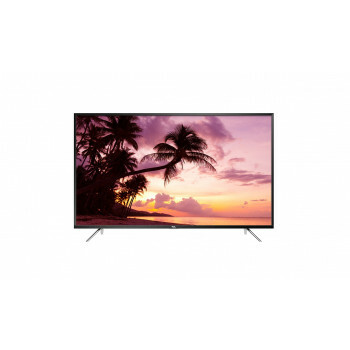 Features Size: 55″ Ultra High Definition Resolution: 3840 x 2160 Wide Colour Gamut Viewing Angle: 178° H/178° V Co..
Model Number UD55E5000I Model Description 139cm (55″) UHD SMART TV Series Name E5000 DISPLAY Display Technology ..
Ultra HD Smart TV with NETFLIX LE55E5S1UHD ​​The Ultra HD E5 series combines the best of cinematic picture and functional versatility, making it the ideal centrepiece of a .. 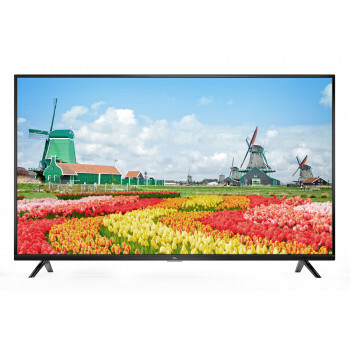 DISPLAY & PICTURE QUALITY - Screen Type (OLED/LED) LED/LCD Screen size (Inch/cm) 50" (126cm) Resolution 3840 x 2160 Field Refresh Rat..
55″ SERIES 7 – 55P7 Model No. 55P7 There’s no wonder why critics love the Series 7. Jam-packed with features including 200 Smooth Motion Rate, HDR Plus, Wide Colour Gamut, 10 Bit Colour and Ultr.. 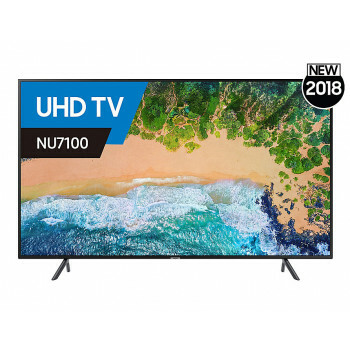 FEATURES 55" UHD LED TV Smart TV Netflix YouTube HbbTV Go Live 3.0 ..
U58E6800FDS TCL 58" 4K UHD SMART Android LED LCD TV 3D Natural UHD TV Android Platform Quad CPU & GPU 400Hz CMI HEVC HDMI 2.0 USB 3.0 .. 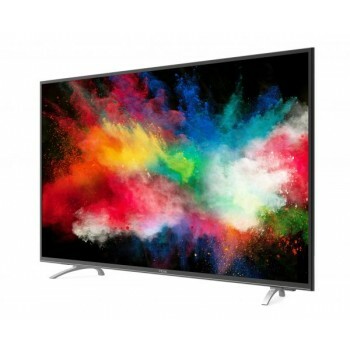 THIS IS A DISPLAY MODEL SKU UA55NU8000 TV Screen Size 55" (140cm) Screen Technology UHD Display Resolution .. 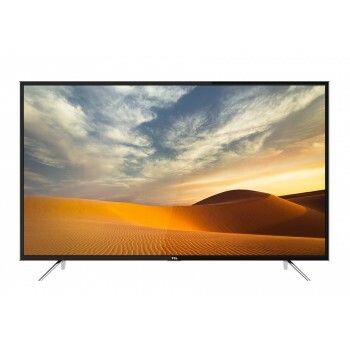 DISPLAY & PICTURE QUALITY - Screen Type (OLED/LED) LED/LCD Screen size (Inch/cm) 55" (139cm) Resolution 3840 x 2160 Field Refresh Rat..
65″ SERIES 6 – 65P6 Model No. 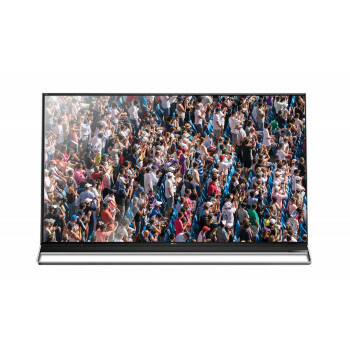 65P6 Enjoy entertainment at the touch of a button with the seriously smart Series 6.Watch your favourite movies and TV shows in stunning 4K Ultra HD, with Precision.. 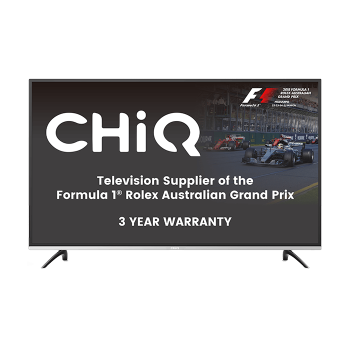 Product TypeLED Series7 Display Screen Size*50" Resolution3,840 x 2,160 Ultra BlackN/A Screen CurvatureN/A Video Picture EngineUHD Engine Motion Rate100 PQI (.. 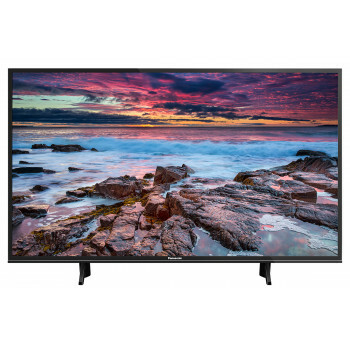 Display Size: 65″ Ultra High Definition Resolution: 3840 x 2160 HDR Premium Viewing Angle: 178° H/178° V ..
Ultra HD Advanced image processing technique, perfectly combines 4K decoding chip and 4K broadcast platform, to produce incredibly detailed and crisp pictures. HDR HDR technology can make TV .. 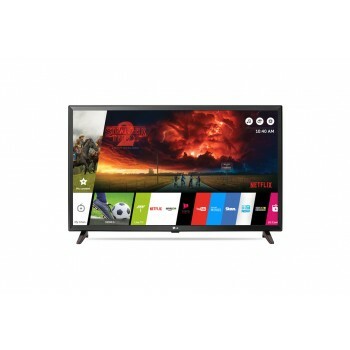 FEATURES TCL 60 Ultra HD 4k Android TV - Android N Operating System - Quad Core PCU - USB PVR Function with Timeshift - Built in Chromecast - Netflix/S..
Ultra HD Advanced image processing technique, perfectly combines 4K decoding chip and 4K broadcast platform, to produce incredibly detailed and crisp pictures . 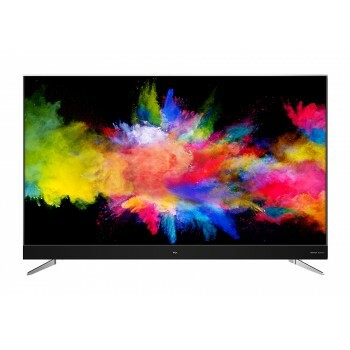 HDR HDR technology can make TV color..
65″ SERIES 7 – 65P7 Model No. 65P7 There’s no wonder why critics love the Series 7. 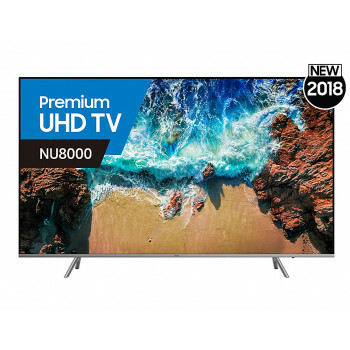 Jam-packed with features including 200 Smooth Motion Rate, HDR Plus, Wide Colour Gamut, 10 Bit Colour and Ultr..
Ultra HD Smart TV with NETFLIX LE65E5S1UHD ​The Ultra HD E5 series combines the best of cinematic picture and functional versatility, making it the ideal centrepiece of a mod.. 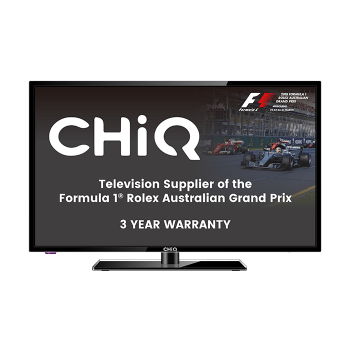 Product TypeLED Series7 Display Screen Size*65" Resolution3,840 x 2,160 Ultra BlackN/A Screen CurvatureN/A Video Picture EngineUHD Engine Motion Rate100 PQI (.. 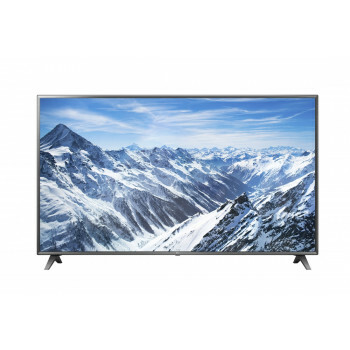 Features Size: 65″ Ultra High Definition Resolution: 3840 x 2160 HDR Premium Wide Colour Gamut Viewing Angle: 178°.. 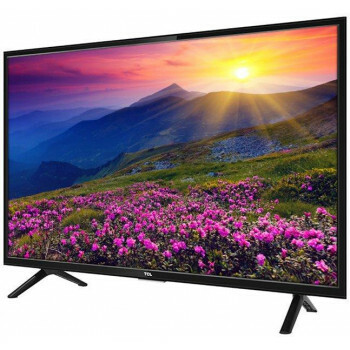 DISPLAY & PICTURE QUALITY - Screen Type (OLED/LED) LED/LCD Screen size (Inch/cm) 65" (164cm) Resolution 3840 x 2160 Field Refresh Rat.. 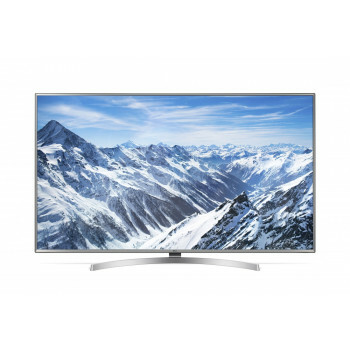 Display Size: 70″ Ultra High Definition Resolution: 3840 x 2160 HDR Premium Viewing Angle: 178° H/178° V CPU: Quad.. 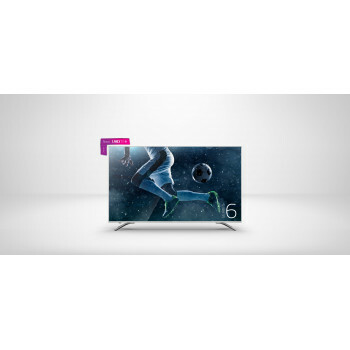 Product TypeLED Series8 Display Screen Size*65" Resolution3,840 x 2,160 Ultra BlackN/A Screen CurvatureN/A Video Picture EngineUHD Engine Motion Rate200 PQI (.. 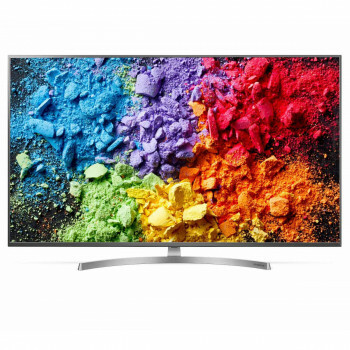 Manufacturer's Warranty: 1 Year Product Type4K UHD TV Series7 Display Screen Size*65" Resolution3,840 x 2,160 Video Picture EngineUHD Engine Motion Rate100Hz HDR .. 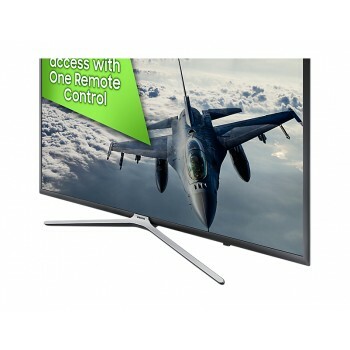 THIS IS A DISPLAY MODEL Features Size 75″ Panel Type Ultra High Definition Resolution 3840 x 2160 Decoding MPEG 2 / MPEG.. This is a DISPLAY MODEL TYPE SCREEN SIZE DIMENSIONS (INCLUDING STAND) DIMENSIONS (WITHOUT STAND) VESA WALL MOUNT DIMENSIONS STAR RATING UHD 75″ Meas.. 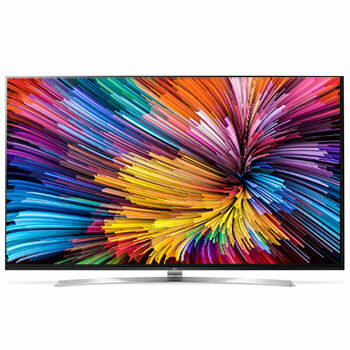 DISPLAY & PICTURE QUALITY - Screen Type (OLED/LED) LED/LCD Screen size (Inch/cm) 70" (178cm) Resolution 3840 x 2160 Field Refresh Rat..
Picture Quality Display Panel 4K ULTRA HD LED LCD 4K PRO Y Bright Panel Super Bright Panel Plus Screen Resolution 3,840 (W) x 2,.. 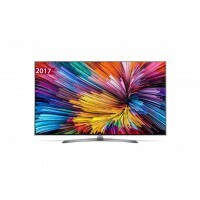 Display Size: 75″ Ultra High Definition Resolution: 3840 x 2160 HDR Premium Wide Colour Gamut Viewing Angle: 178° .. 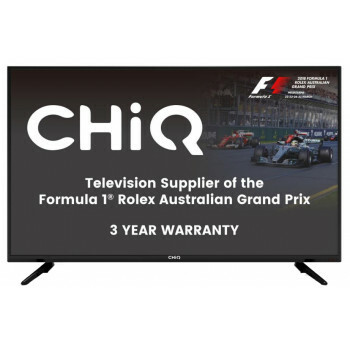 DISPLAY & PICTURE QUALITY - Screen Type (OLED/LED) LED/LCD Screen size (Inch/cm) 75" (190cm) Resolution 3840 x 2160 Field Refresh Rat..
75″ SERIES 7 – 75P7 Model No. 75P7 There’s no wonder why critics love the Series 7. 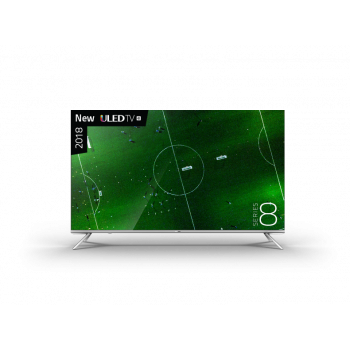 Jam-packed with features including 200 Smooth Motion Rate, HDR Plus, Wide Colour Gamut, 10 Bit Colour and Ultr..
65″ SERIES 8 – 65P8 Model No. 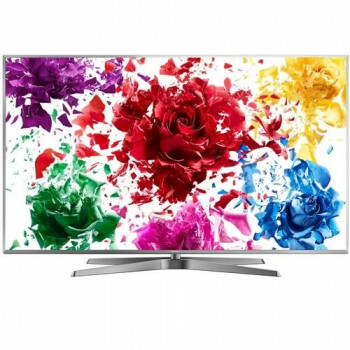 65P8 Ultra luxurious with a sleek and stunning frame, the Series 8’s good looks are matched only by its features. 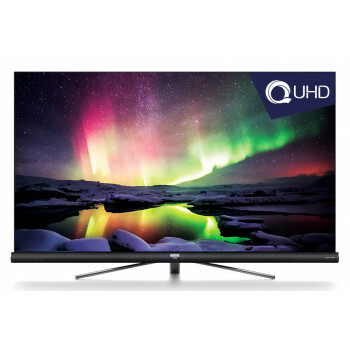 Premium Quantum Dot Technology brings incredible c..
Picture Quality Display Panel 4K ULTRA HD IPS LED LCD Bright Panel Super Bright Panel Plus Screen Resolution 3,840 (W) x 2,160 (H) P.. 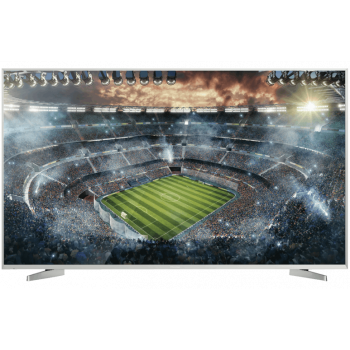 Display: 3840 x 2160 Resolution Picture: HDR Terminals: HDMI x 3 USB x 2 Digital Audio Out AV In /AV OUT x 1（mini）/1 Built-in WIFI Functions: USB Media Center USB PVR Sleep On/Off Timer Teletext..
65″ SERIES 9 – 65P9 Model No. 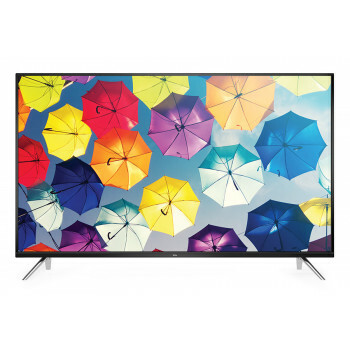 65P9 Few premium TVs offer a total package as impressive as the 65″ Series 9 ULED 4K TV. Picture purist? 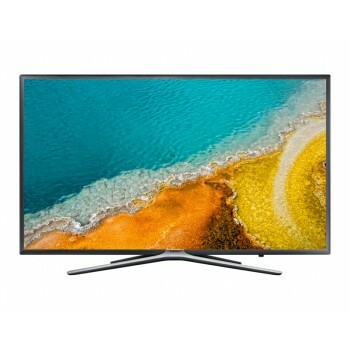 700 Dimming Zones deliver incredible deep blac..
1 Year Samsung manufacturer's warranty Product Type4K UHD TV Series7 Display Screen Size*75" Resolution3,840 x 2,160 Video Picture EngineUHD Engine Motion Rate100Hz ..
Picture Quality Display Panel 4K ULTRA HD LED LCD Bright Panel Super Bright Panel Plus Screen Resolution 3,840 (W) x 2,160 (H) .. 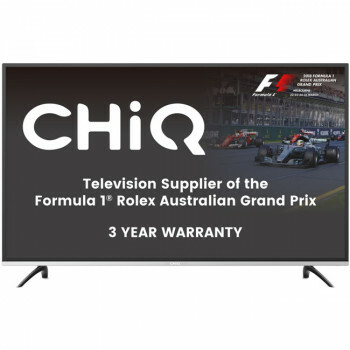 Product TypeLED Series8 Display Screen Size*75" Resolution3,840 x 2,160 Ultra BlackN/A Screen CurvatureN/A Video Picture EngineUHD Engine Motion Rate200 PQI (..
75″ SERIES 8 – 75P8 Model No. 75P8 Ultra luxurious with a sleek and stunning frame, the Series 8’s good looks are matched only by its features. Premium Quantum Dot Technology brings incredible c.. DISPLAY & PICTURE QUALITY - Screen Type (OLED/LED) LED/LCD Screen size (Inch/cm) 75" (189cm) Resolution 3840 x 2160 Field Refresh Rat.. DISPLAY & PICTURE QUALITY - Screen Type (OLED/LED) LED/LCD Screen size (Inch/cm) 86" (218cm) Resolution 3840 x 2160 Field Refresh Rat.. 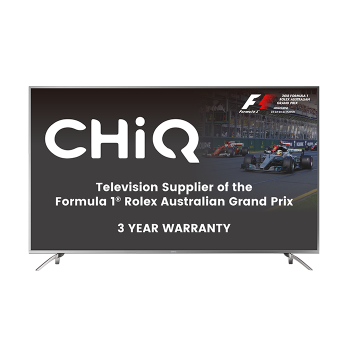 Product TypeLED Series8 Display Screen Size*82" Resolution3,840 x 2,160 Ultra BlackN/A Screen CurvatureN/A Video Picture EngineUHD Engine Motion Rate200 PQI (..
75″ SERIES 9 – 75P9 Model No. 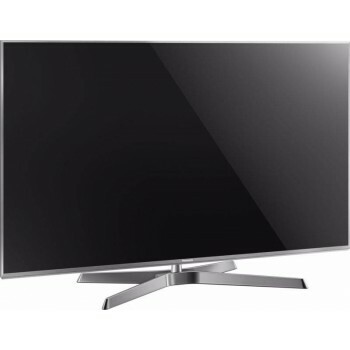 75P9 For the best in premium TV technology, look no further than our flagship 75″ Series 9 ULED. Picture purist? 1000+ Dimming Zones deliver incredible deep.. 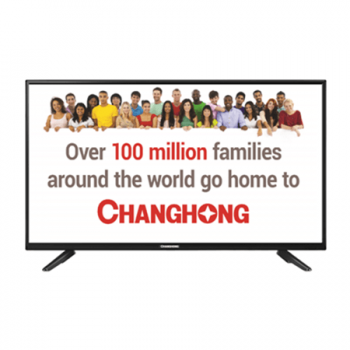 DISPLAY & PICTURE QUALITY - Screen Type (OLED/LED) LED/LCD Screen size (Inch/cm) 75" (189cm) Resolution 3840 x 2160 Field Refresh Ra.. 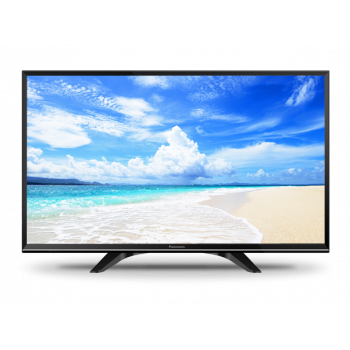 DISPLAY & PICTURE QUALITY - Screen Type (OLED/LED) LED/LCD Screen size (Inch/cm) 86" (217cm) Resolution 3840 x 2160 Field Refresh Ra.. 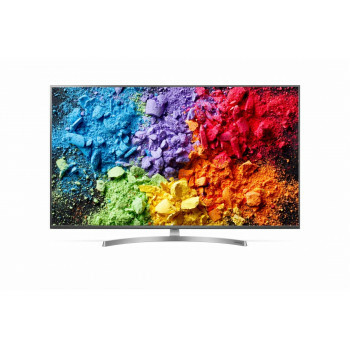 Display Size: 85″ Resolution: 3840 x 2160 Quantum Dot Technology HDR Premium 1200 Wide Colour Gamut upreme Local D..